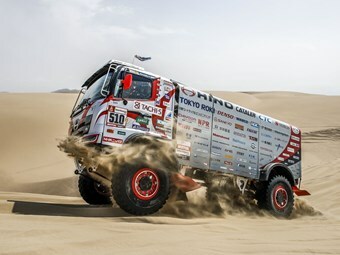 For this year’s Dakar Rally Hino Team Sugawara built a new Car 2 truck for Teruhito Sugawara, which propelled it to its goal of 10 straight championships in the Under 10-litre class. 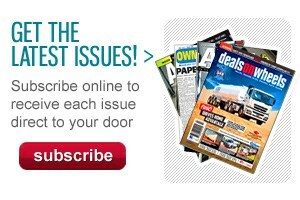 Hino Australia’s Head of Customer and Brand Dimitri Andreatidis congratulates the team on its success. 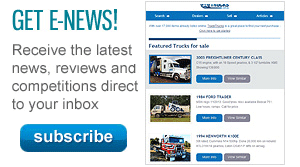 "At Hino Australia, we are extremely proud of the "Little Monster" trucks and their long list of achievements."